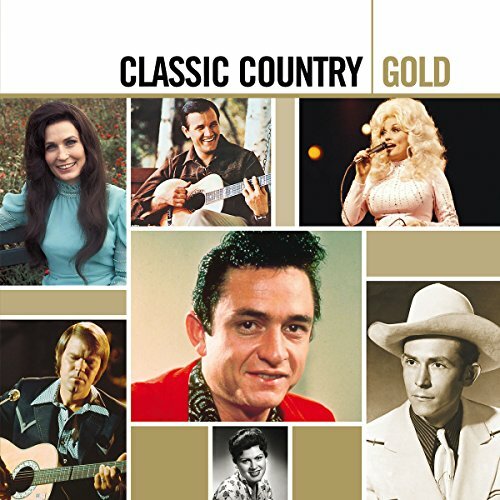 A chronologically sequenced stroll through the history of country music featuring 36 Certified Country Classics 1951 To 1989. 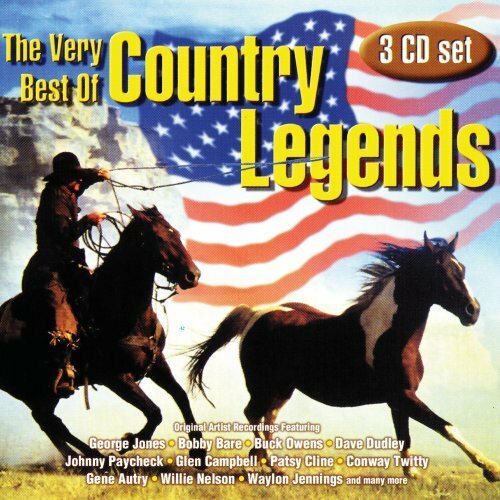 Included on this 2 CD Set are 35 number one hits, plus the top 10 classic 'God Bless The U.S.A.'. An honor roll of legendary artists, including Hank Williams, Patsy Cline, Johnny Cash, Loretta Lynn, George Jones, Waylon Jennings, The Statler Brothers, Conway Twitty, Patty Loveless, Kenny Rogers and Don Williams have all made contributions. Hip-O. 2005. 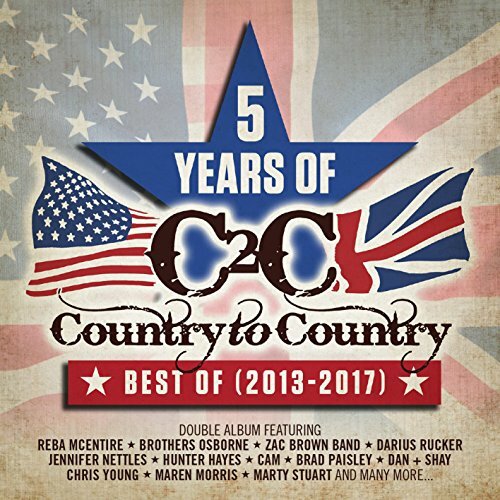 Two CDs, 34 absolutely essential country classics! Includes On the Road Again Willie Nelson; Jambalaya (on the Bayou) Hank Williams; Luckenbach, Texas Waylon Jennings; Blue Moon of Kentucky Bill Monroe; Walkin' After Midnight Patsy Cline; She Thinks I Still Care George Jones; Stand by Your Man Tammy Wynette; Mama Tried Merle Haggard; I Will Always Love You Dolly Parton; I Walk the Line Johnny Cash; Coal Miner's Daughter Loretta Lynn, plus crucial hits by Charley Pride, Ernest Tubb, Eddy Arnold, Jim Reeves, Marty Robbins and more. 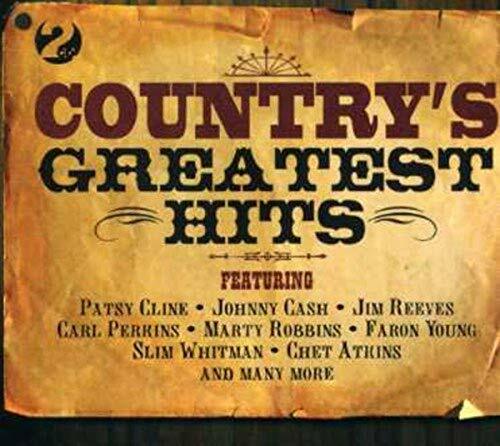 A superb Greatest Hits compilation featuring some of the biggest Country hits ever recorded. The songs are timeless and the line-up equally impressive. 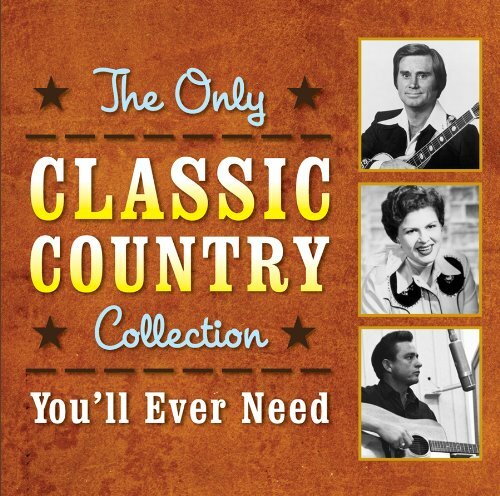 Artists include: Johnny Cash, Jim Reeves, Patsy Cline, Hank Williams, Faron Young, Slim Whitman, Marty Robbins and many more. All tracks have been digitally remastered for optimum sound quality. 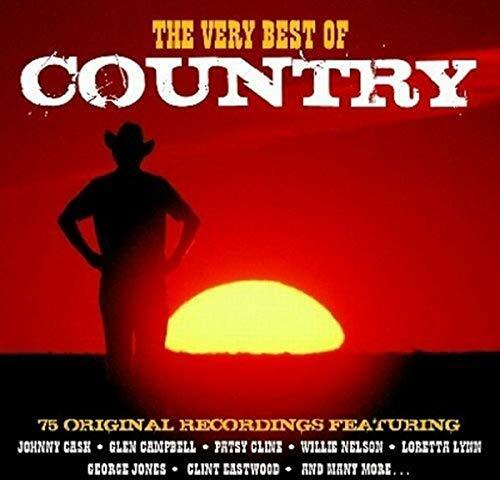 The Very Best of Country Legends is a comprehensive three disc collection featuring over 50 songs of classic country music. The discs bring together some of country music's most influential artists. 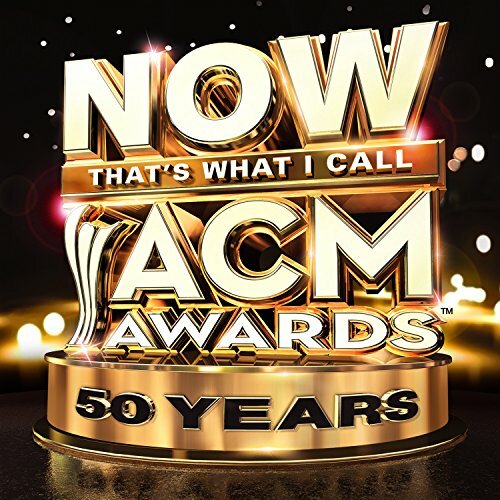 NOW That s What I Call Music!, and the Academy of Country Music are partnering for the first time to release NOW That s What I Call The ACM Awards 50 Years. The latest installment in the best-selling, multi-artist album series will feature 2 discs as well as a digital collection of songs from ACM award-winning artists celebrating the Academy s 50th Anniversary. 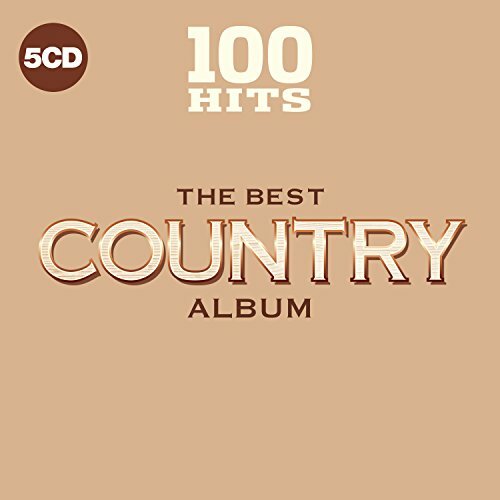 Highlights from the track list, which spans the ACM Awards 50-year history, include recent smash hits such as The House That Built Me by Miranda Lambert and Lady Antebellum s Need You Now on disc one, as well as classics such as Always on My Mind by Willie Nelson, Why Not Me by The Judds, and He Stopped Loving Her Today by George Jones on the second disc. Other superstar artists featured include Taylor Swift, Carrie Underwood, Keith Urban, Brad Paisley, Alabama, Faith Hill, Loretta Lynn, Dolly Parton, and many more. The album will be released on March 31st, just in time for the 50th Academy of Country Music Awards broadcast LIVE on Sunday, April 19th at 8:00pm ET/delayed PT on the CBS Television Network. All of the Academy s proceeds from sales of the album will go to ACM Lifting Lives, the philanthropic arm of the Academy of Country Music, dedicated to improving lives through the power of music. 2018 five CD collection. 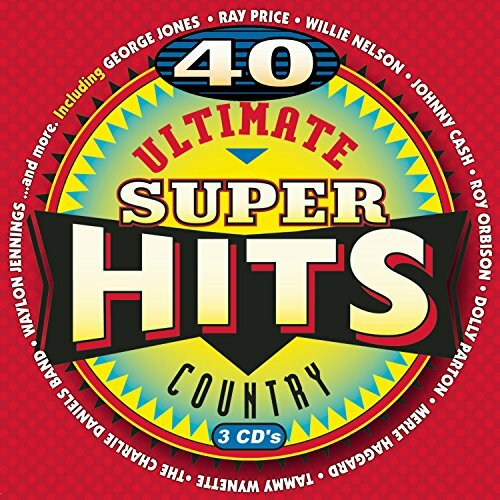 100 Hits: The Best Country Album contains the defining tracks of country, including songs from: Dolly Parton, Johnny Cash, Tammy Wynette, Kris Kristofferson, Elvis Presley, Willie Nelson, Janis Joplin, Charlie Rich, The Charlie Daniels Band and many others. 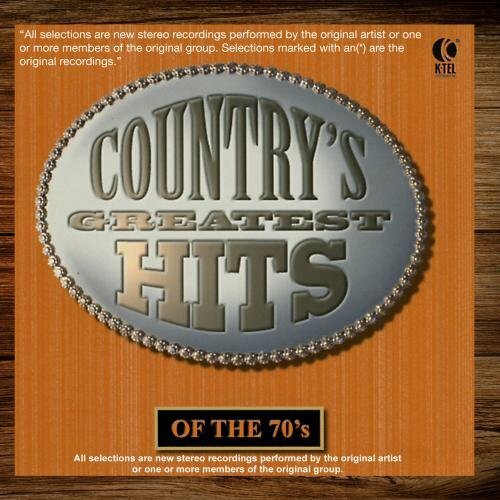 Country's Greatest Hits of the 70's by Various ArtistsWhen sold by Amazon.com, this product will be manufactured on demand using CD-R recordable media. Amazon.com's standard return policy will apply.